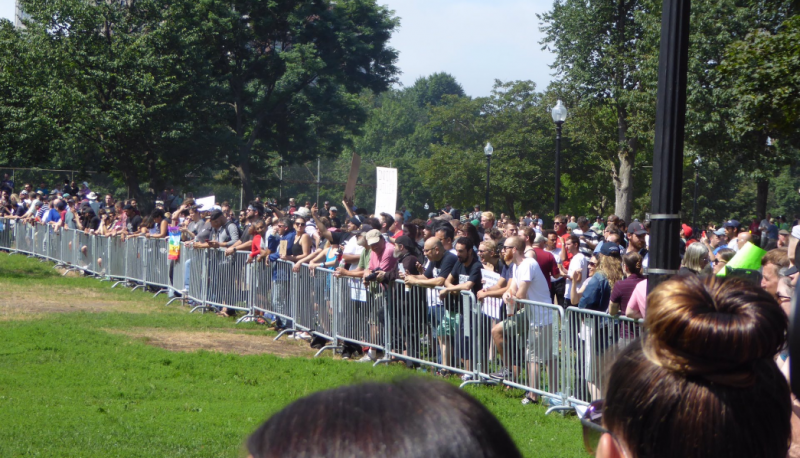 Anti-Muslim activist Pamela Geller yesterday accused the thousands of left-wing protesters who gathered this weekend in Boston to demonstrate against an Alt-Right rally of believing that “free speech is Nazism,” ignoring the fact that many of the rally’s planned speakers had at times included known white supremacists and violence-inciting provocateurs. 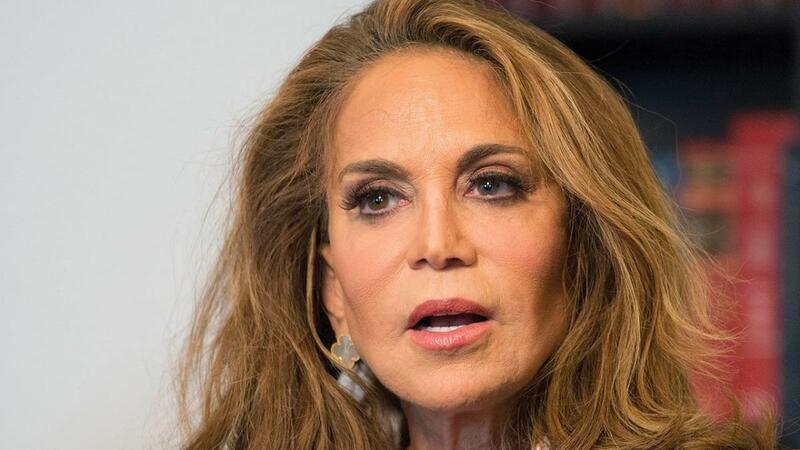 On the August 20 edition of the Breitbart News Sunday radio show, Geller said it “was depressing” that “you had tens of thousands of people coming out against” the rally, which organizers had dubbed a “free speech rally.” The rally had at one point been set to feature Holocaust denier Augustus Sol Invictus and Alt-Right violence leader Kyle “Based Stickman” Chapman. Active Ku Klux Klan members also planned to attend. Despite the hate-filled lineup booked to speak at the rally, a Breitbart host questioned what the counter-protesters were rallying against and asked Geller, “Who is the Nazi here” that protesters were demonstrating against, alluding to counter-protesters who opposed the openly white supremacist “Unite the Right” rally in Charlottesville, Virginia, earlier this month.